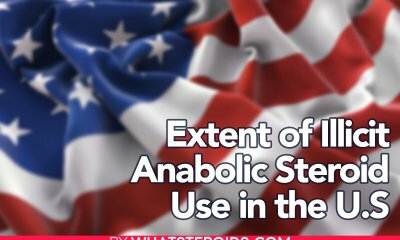 If you are a steroid user than you know that after a round of steroid consumption have to be taken a pause to let the body functions return to normal. 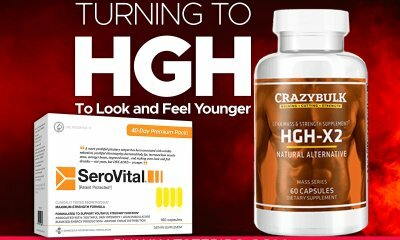 You know that during this period your natural testosterone production is shut down, cholesterol level reaches dangerous limits and blood pressure will probably go high. But all these come to normal when the steroid cycle is done and you allow your body weeks off for recovery. 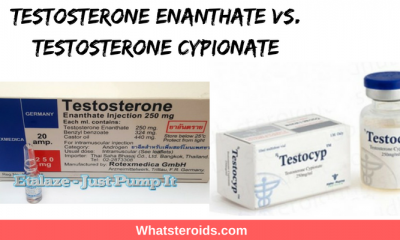 The question that arises here is how long is a steroid cycle or pause how long between steroid cycles should be and what happens if you reduce it to the minimum or do not take it all. 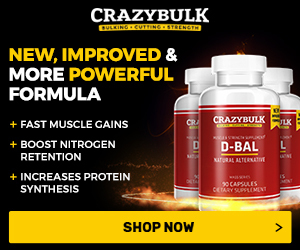 The main reason for wanting so hard to jump to the next steroid cycle is the desire to keep the muscle mass you have gained and to add much more. Since it is well known that after a cycle you lose at least 10%-15% of your muscle gains, but there are cases when losses are much higher than this. This is a quite normal desire, but are you ready to put your health in danger for it? 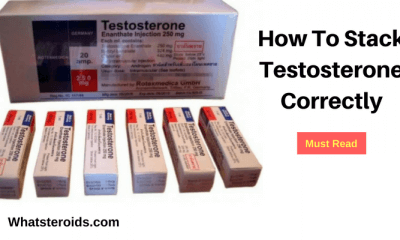 If you are concerned about limiting the side effects of steroids on your health than you have to know that the longer you are off steroids after running a steroid cycle the better it will be for you. 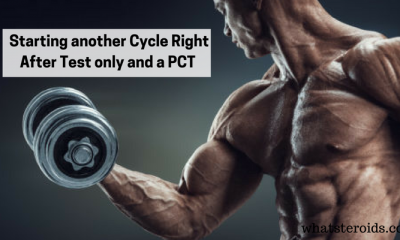 Time off doesn’t begin right after you complete a steroid cycle. You need to help your body restore its previous functions and you do it through PCT. Once this one is finished you can consider you off time to begin. 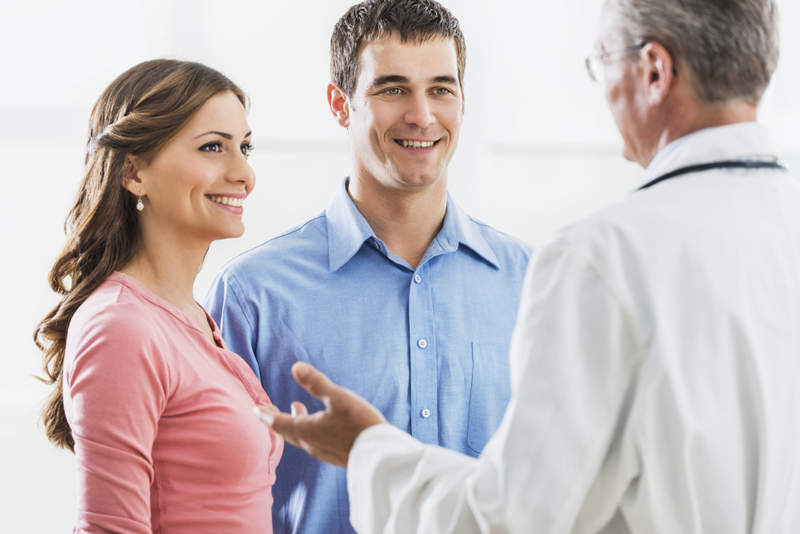 For 50% of men, it takes about 10-12 months to retake the natural testosterone production. So, ideally will be a steroid cycle to be followed by a year being off. For most of the steroid users, this is a utopia, that’s why we need a more practical approach. It said that times being on steroid has to be at least equal with time being off. It looks like this: Cycling +PCT=Time off. This means that an 8 weeks cycle has to be followed by 4 weeks PCT and only then begin counting the break time. So, time on plus PCT equal 12 weeks, this is the time a steroids user have to wait before beginning a new steroid cycle. Not all people recover at the same speed. Younger bodybuilders recover much faster and have their blood levels and testosterone production into limits within weeks. All these advantages diminish with aging. Thus, an older person may wait for entire months to get blood level in limits and fail on this. Another factor that directly affects the duration you need for recovery is the number of steroid cycles you have run over the time. 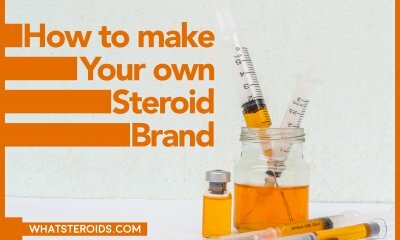 Newbies get to normal in short time, while experienced steroid users need much more to allow their body for bringing it to its normal state. There are individuals who use to cycle all year round without taking any essential breaks. 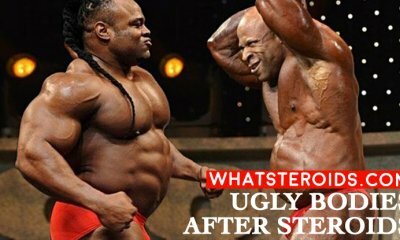 After completing a steroid cycle, they fill the gap between the cycles with some mild steroids taken in small doses. Is like making a bridging between cycles without having any free windows. The main motivation for this to keep gains in muscle strength or mass coming with no losses at all. It is a quite dangerous way of cycling as the risks you take are very high. No breaks between cycles can shut down some of the important functions of your body forever, like testosterone production, prostate function, high blood pressure and others. 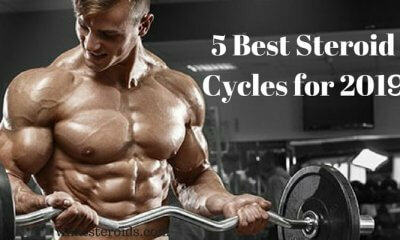 The time between cycles is for natural training and for eliminating the steroids from the system. Getting your body clean of steroids is not as easy as it requires a long time. If you do not want to wait for it, just make sure that your body indicators are within normal limits and then begin another steroid cycle. 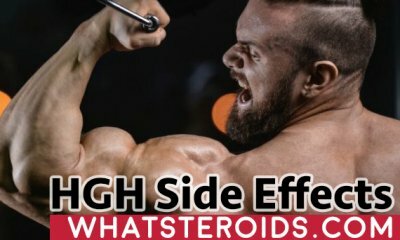 Must Read: Should I Use Anavar to Bridge Between Steroid Cycles? Many steroid users feel encouraged to start a new cycle because they feel good and have no problems. 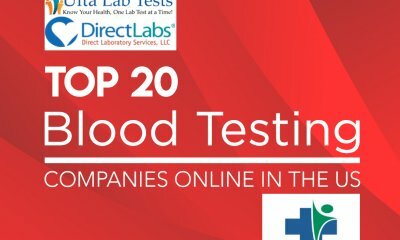 Apparently, it may be so, but for an in-depth opinion, you need to visit your endo to get your blood level tested. 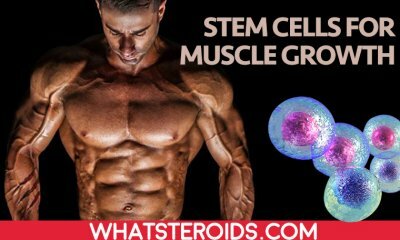 Generally, having good blood level when taking steroids is almost impossible, you have to quite the steroid use at for this. It will always be higher than normal, but your main task does not it go very high. It could be that you recover faster than others. If your blood test confirms it too you then you can try to go with your next cycle. But you still need to have a close eye on your testosterone level. 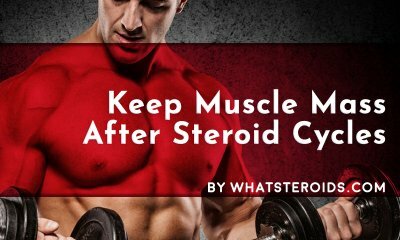 Keep in mind that the more time you spend cycling off steroids, the better your body recover and your natural testosterone production return to normal. 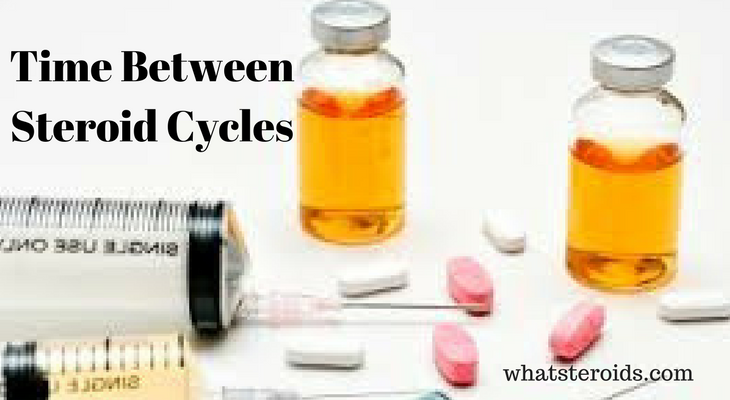 Make sure your time cycling off steroids is equal or even longer than time being on plus post cycle therapy. I would never recommend you to use bridging between steroid cycles as they may harm your health in an irreversible way. 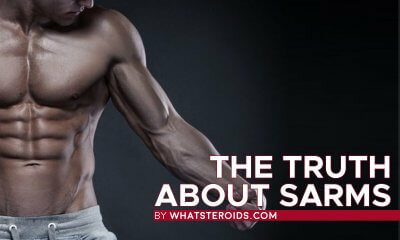 Use steroids wisely and you will always enjoy great results and no side effects.